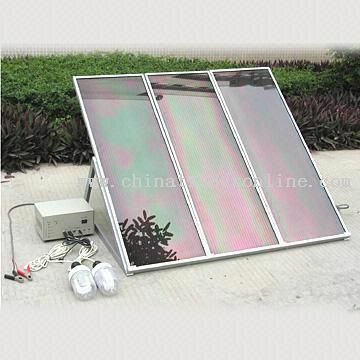 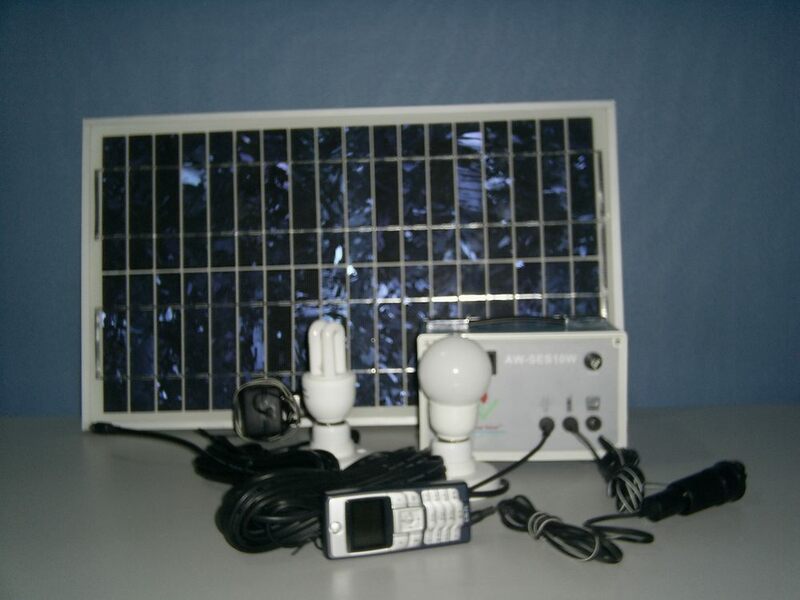 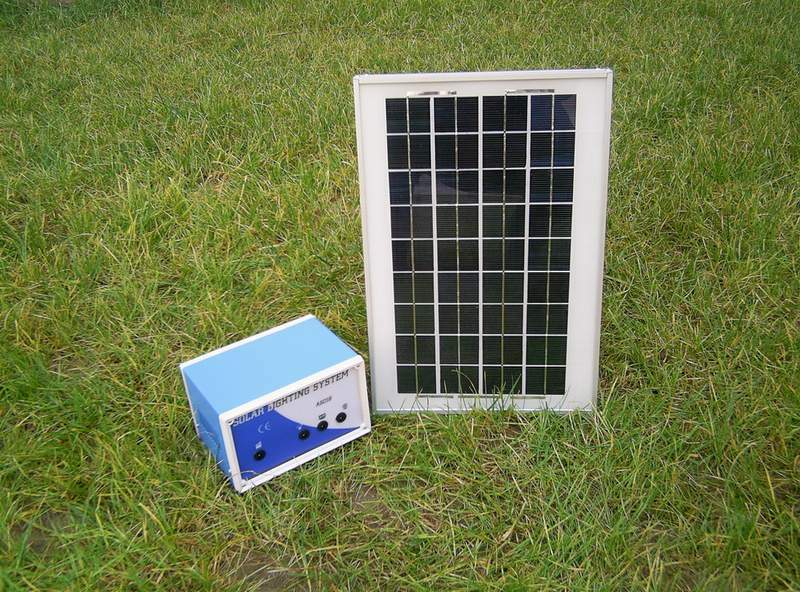 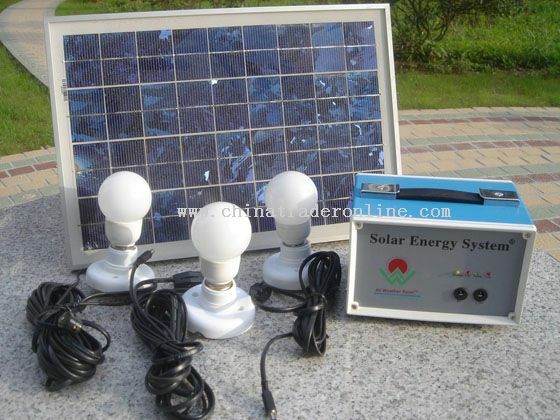 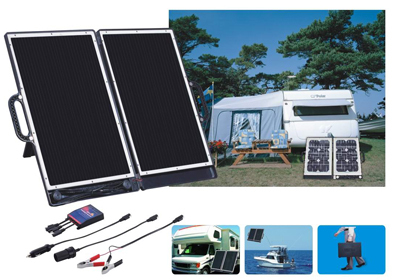 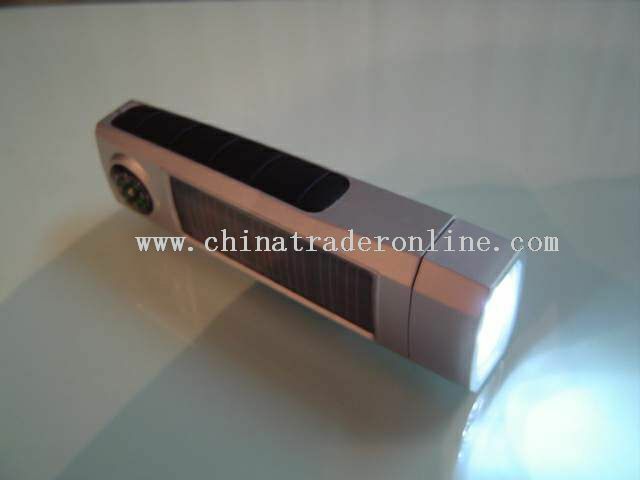 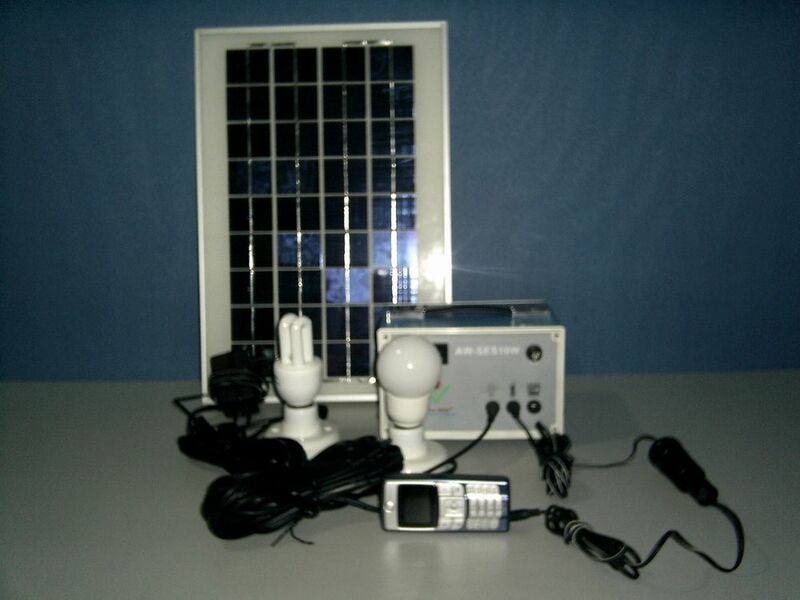 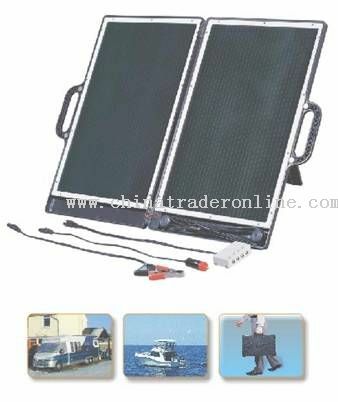 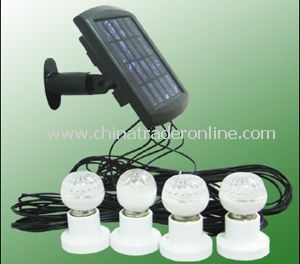 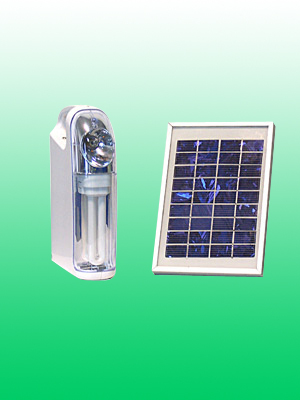 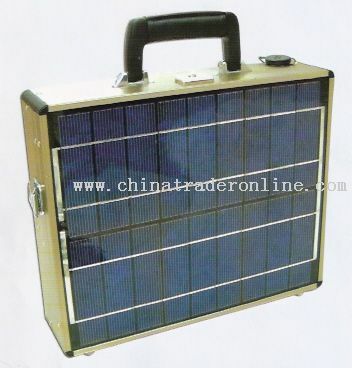 solar home lighting system can be used to fulfill the electricity needs at home, offices, schools etc. 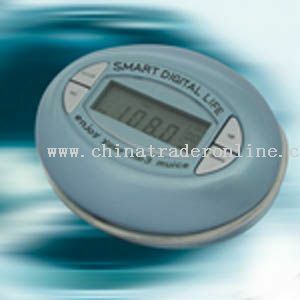 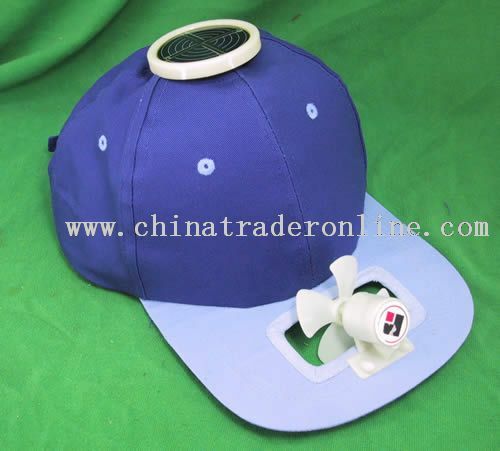 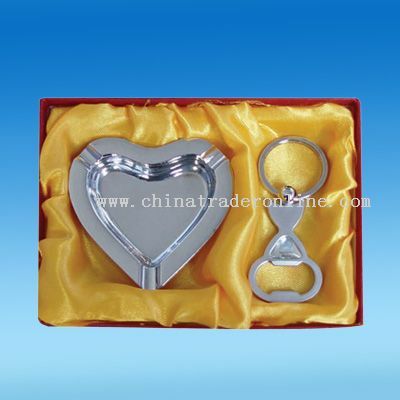 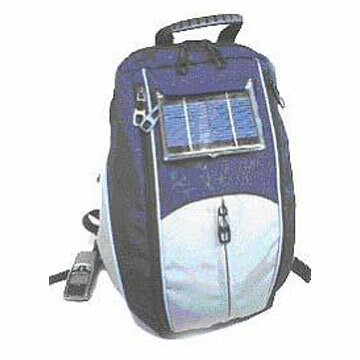 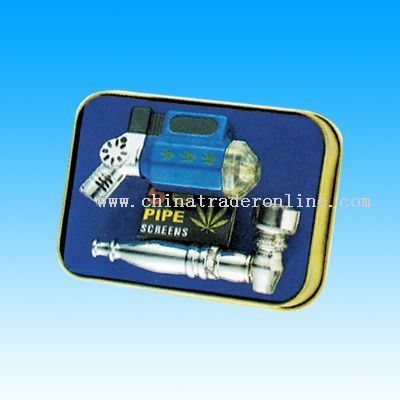 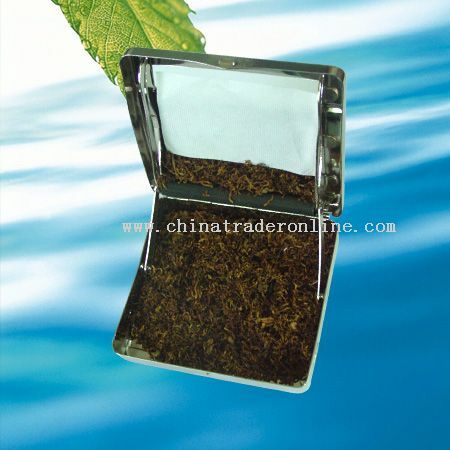 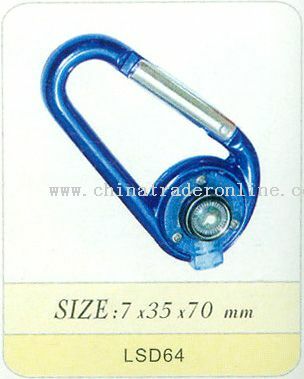 it can be used to run electrical devices like TV, computer, refrigerator etc. 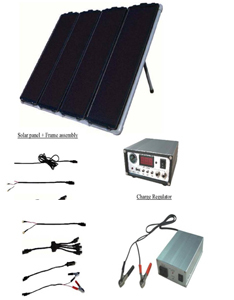 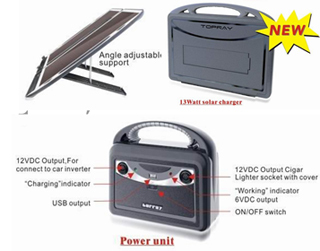 Both solar as well as electric input Easy to install and virtually free from maintenance Environment friendly device Longer lifespan Applications At home, offices, schools, clinics etc .